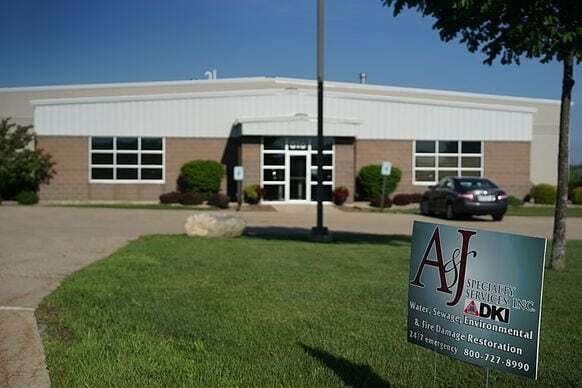 A&J Property Restoration is a full-service restoration company serving Madison, Milwaukee, Lake Delton, Watertown, and surrounding southern Wisconsin communities. We are residential and commercial restoration experts in emergency fire and water restoration, mold remediation, sewage cleanup, and trauma cleanup. We are also a commercial cleaning services company specializing in tough cleaning projects. We offer recurring carpet cleaning and tile cleaning services, warehouse cleaning, dry ice blasting, and other large commercial restoration services. If you have a difficult commercial or industrial cleaning project and you’re not sure who can take care of it, give us a call. A&J was founded in 1984 by Kent and Lynn Rawhouser. A two-person team they started out by going door-to-door selling acoustical ceiling tile cleaning services. Thirty years later, A&J is now a leader in the restoration industry serving all of south-central Wisconsin. As home and business owners themselves, Kent and Lynn understand the stress you’re under when facing a restoration emergency. A&J will help you get back on your feet as quickly as possible with a unique combination of expertise and compassion. Thank you for checking out A&J Property Restoration. Since my wife and I started A&J 30 years ago, I have worked to keep A&J on the cutting edge of the restoration industry, ensuring we follow the highest standards of restoration practices. While I take pride in A&J, I am first a husband, father and grandfather. It is remembering that my first commitment is to God, then to my family and then my business that allows me to wholeheartedly serve the communities of south-central Wisconsin with their disaster recovery needs. Every day we focus on serving companies and homeowners, helping them get back on their feet as quickly as possible after a loss. Educating our clients is a part of our everyday practice and as the owner of A&J Property Restoration, I can assure you that it is our priority to make sure you understand what restoration work we are doing and why. We look forward to the opportunity to serve you and your business in the future. To learn more about our work, visit our mold, water, sewage and fire restoration pages or click the link to contact us. Making sure your staff is properly trained to handle a restoration emergency is extremely important. Without a proper, quick response from your staff, the cost to repair your damaged building can skyrocket. 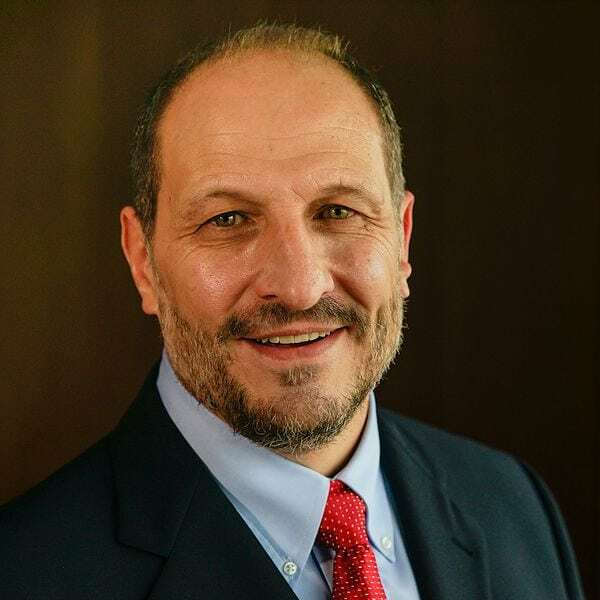 Kent is an excellent trainer and has worked with dozens of businesses and associations both large and small in the Madison, Milwaukee, and surrounding communities. To book Kent to train your staff, all you have to do is ask! Give us a call at 800-727-8990 or contact Kent directly at kent@ajrestores.com. DKI is the nation’s largest disaster restoration company. In 2014 A&J Property Restoration became a DKI member. By joining DKI, A&J has access to limitless resources to make sure you and your company don’t have to wait for help in a widespread restoration emergency. We are proud to be DKI members and continue our tradition of offering cutting-edge restoration services.